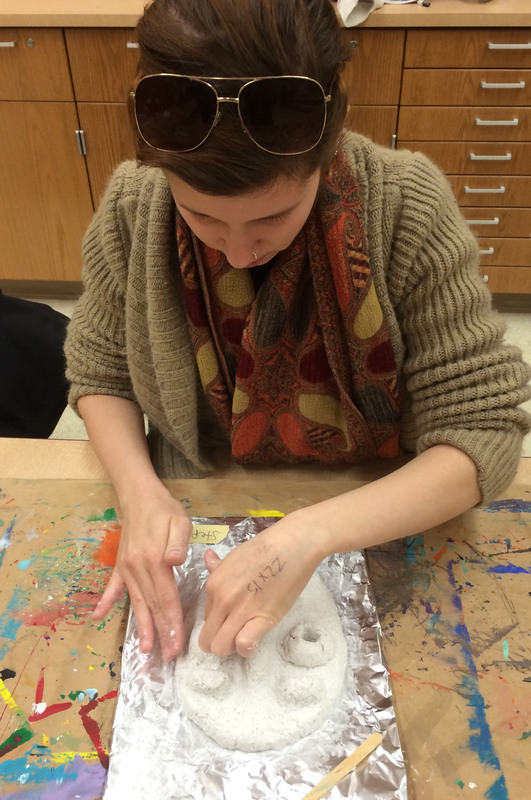 The Master of Arts degree is offered in Art Education. The program develops and prepares students to conduct advanced studies in curriculum, instruction, and assessment design and construction. The graduate program has an emphasis on research and theoretical foundations of art education which includes studies in the philosophical, historical, and socio-cultural foundations of education, educational development, measurement and evaluation, and curriculum and instructional technology. Students may choose to complete a non-thesis degree with 33 semester hours including a final project or the thesis degree option consisting of 27 hours plus thesis credit hours. The Doctor of Philosophy degree is a research-oriented degree that requires the student to complete a dissertation and a program of studies which meet certain requirements. These requirements include the completion of 45 to 55 semester hours of course work in such areas as Art Education, Education, and Statistics and Research. Courses of study generally are tailored according to the needs, interests, and abilities of the graduate student with the provision that a student's coursework in education equal or surpass his coursework in other areas. Teaching Assistants teach two classes each semester and work closely with a faculty coordinator. They must register for designated Teaching Assistantship courses. For additional information and qualification click here. 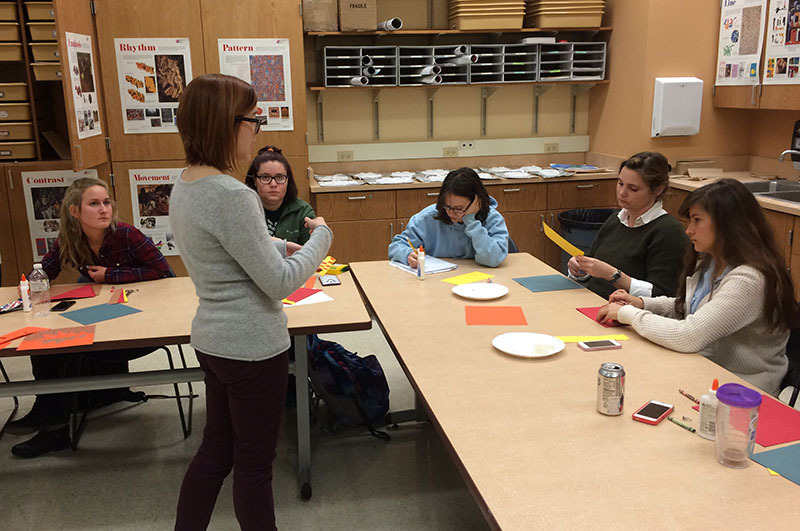 The Art Education program at Purdue University is accredited by the National Association of Schools of Art and Design. "Being ranked in the top 100 reaffirms that a Purdue degree represents a world-class educational experience."